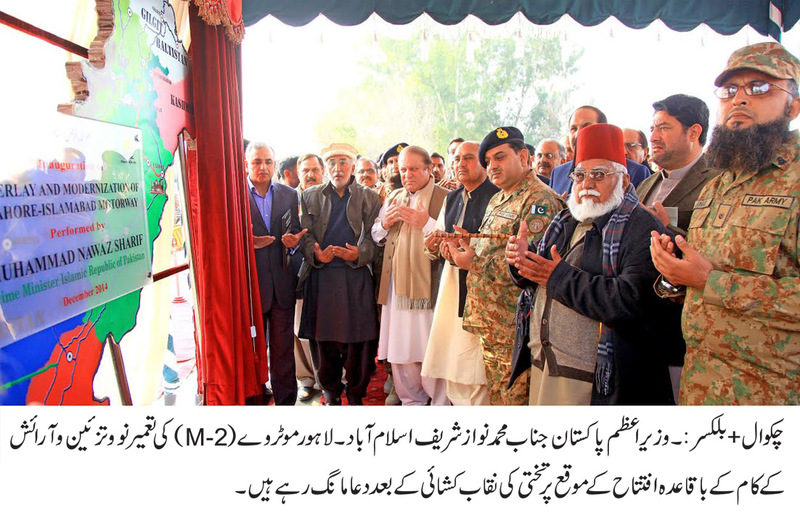 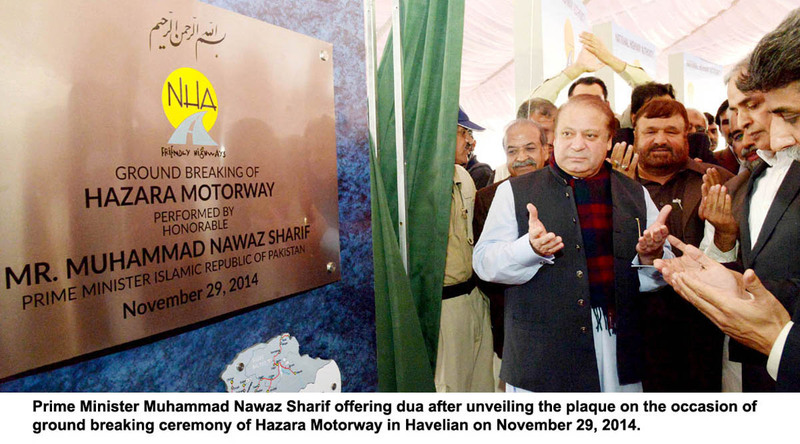 Prime Minister Muhammad Nawaz Sharif offering dua after unveiling the plaque on the occasion of ground breaking ceremony of Hazara Motorway in Havelian on November 29, 2014. 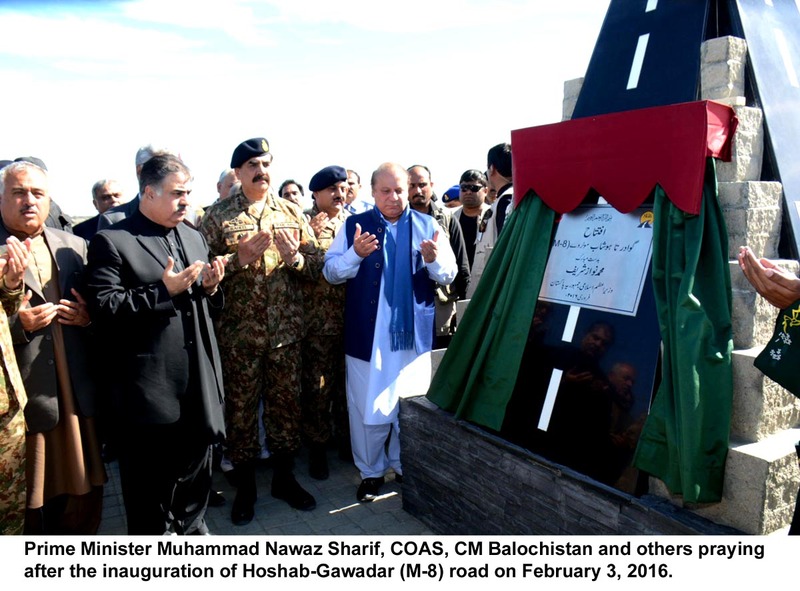 Prime Minister Muhammad Nawaz Sharif, COAS, CM Balochistan and others praying after the inauguration of Hoshab-Gawadar (M-8) road on February 3, 2016. 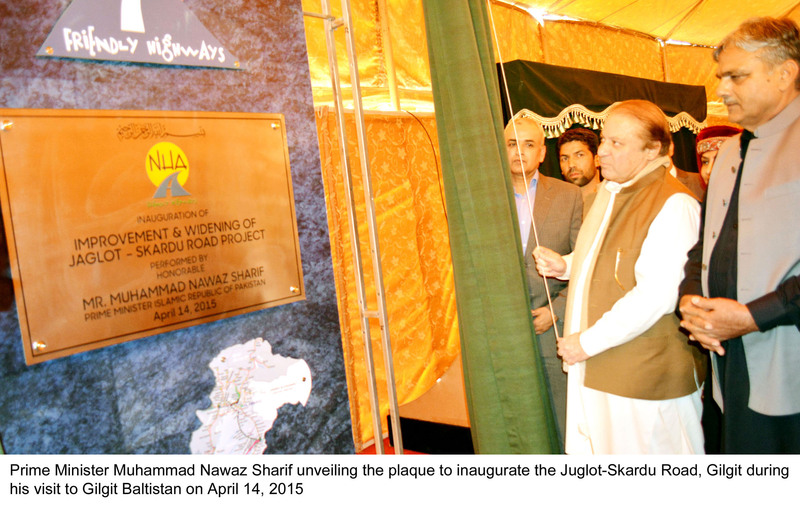 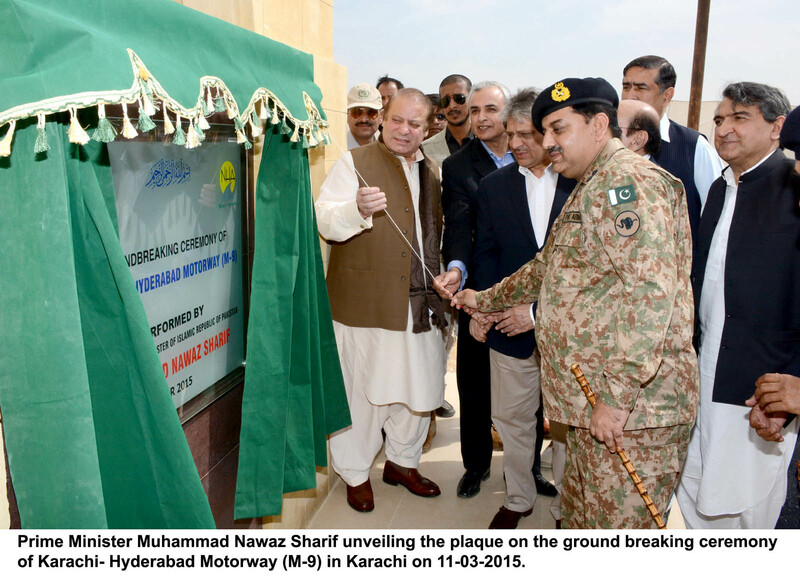 Prime Minister Muhammad Nawaz Sharif unveiling the plaque on the ground breaking ceremony of Karachi- Hyderabad Motorway (M-9) in Karachi on 11-03-2015. 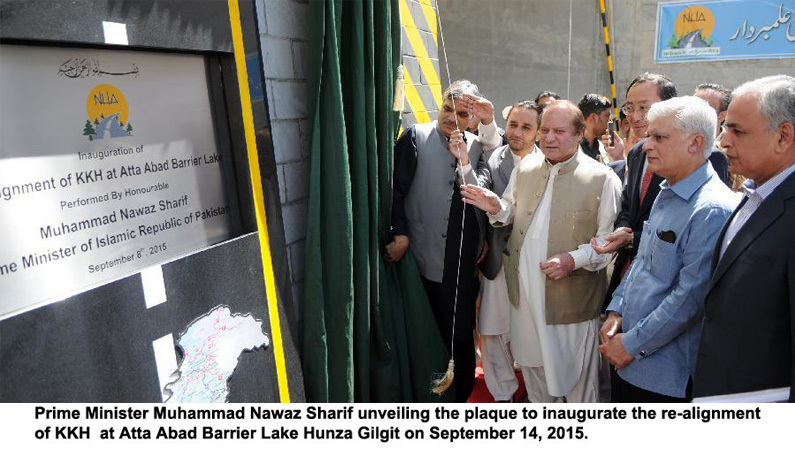 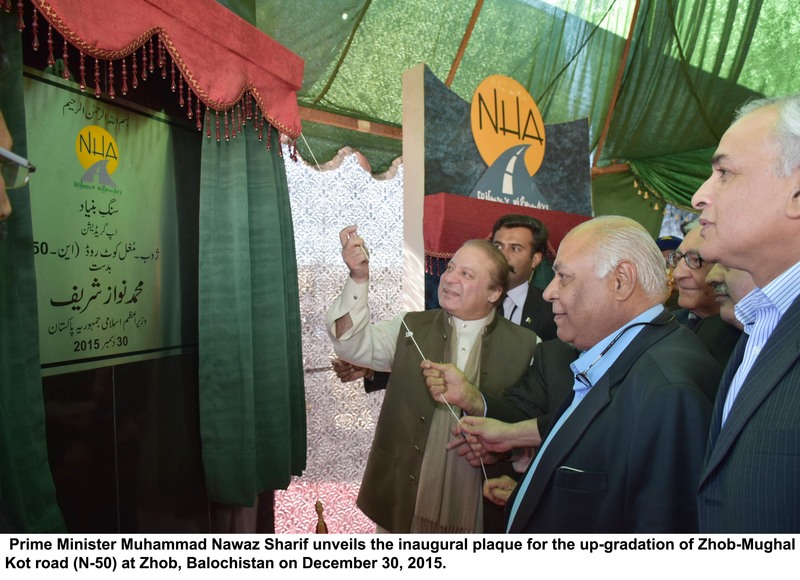 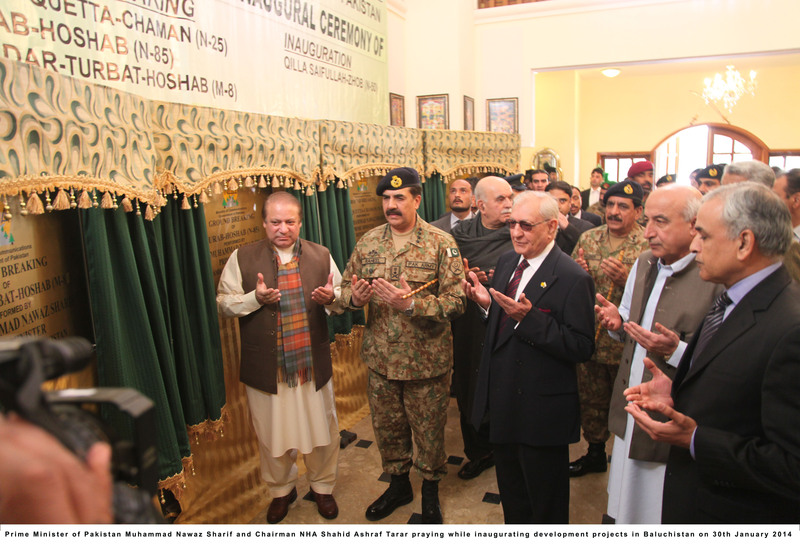 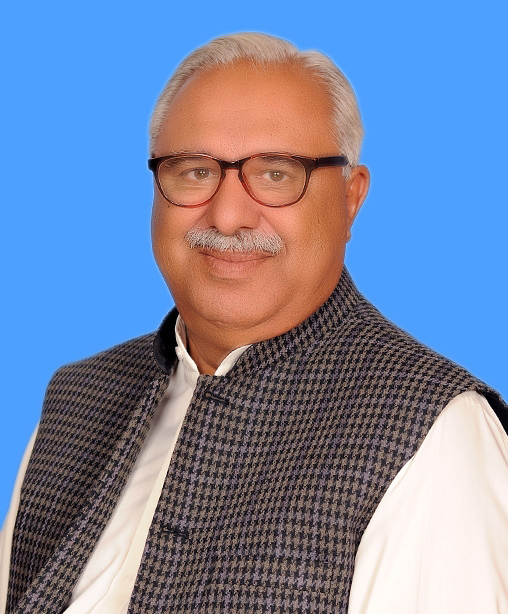 Prime Minister Muhammad Nawaz Sharif unveils the inaugural plaque for the up-gradation of Zhob-Mughal Kot road (N-50) at Zhob, Balochistan on December 30, 2015. 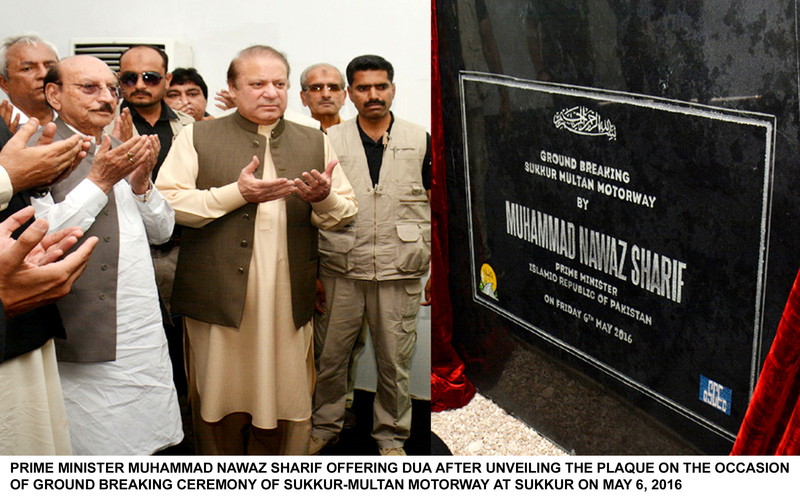 Prime Minister Muhammad Nawaz Sharif unveiling the plaque on the inauguration of Khanewal-Multan section of M4 at Khanewal on 21st November 2015. 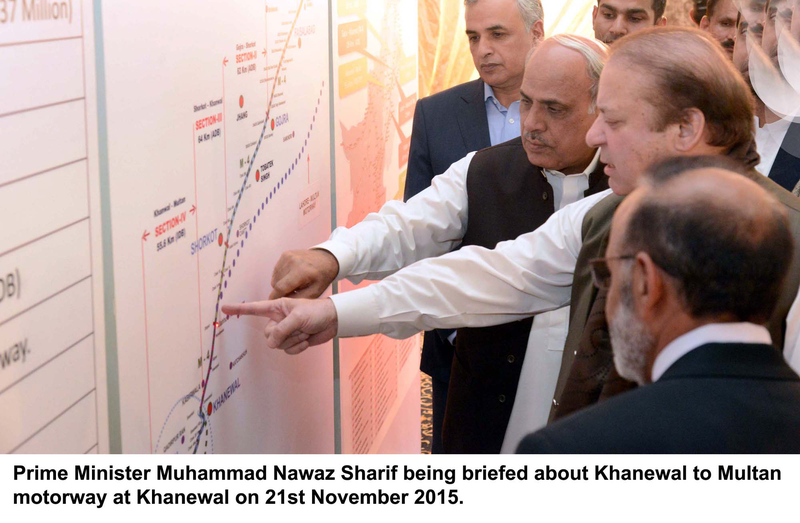 Prime Minister Muhammad Nawaz Sharif being briefed about Khanewal to Multan motorway at Khanewal on 21st November 2015.